I love trying out new hair masks because over time I have put my hair through a lot of suffering! From bleaching and colouring it over and over again to heat styling it on a regular basis, my hair has definitely gone through its fair share of abuse. 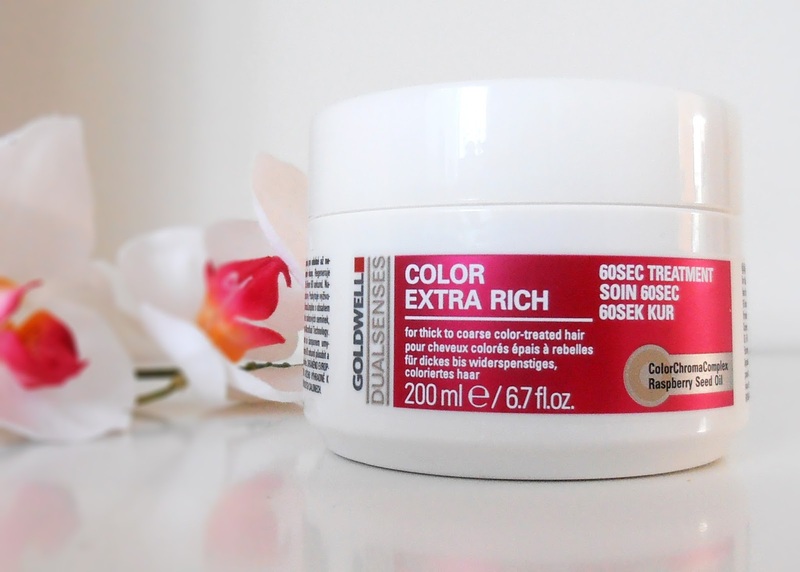 The hair mask I've been trying out recently is the Goldwell Dual Senses 60 Second Treatment*. I use this mask from the mid lengths to the ends of my hair after shampooing and conditioning like usual and leave it in while I wash my body. As the name suggests, you only have to leave the mask in for 60 seconds to get its full effect, which is great because it means you don't have to stand around in the shower waiting for the mask to do its thing. After rinsing it out it leaves my hair feeling much more nourished and hydrated and once I've dried and styled my hair my ends are much smoother with less frizzy flyaway hairs. Although I can't really judge this mask on how well it maintains my hair colour because I haven't dyed my hair in months, it definitely does make my hair look a lot more glossy and I have noticed that it brightens up even my natural hair colour and adds dimension. It also smells amazing and the colour is a really pretty bright pink. I know that the colour doesn't really make much difference in how well it works, but it's just cute okay? Overall I think this is a really nice hair mask at a pretty affordable price and I would recommend trying it if you have colour treated hair or even if your hair is just damaged like mine. This mask retails for $24.95 and is available from Hair House Warehouse and Price Attack. You can check out the full range of Goldwell products and salons here. 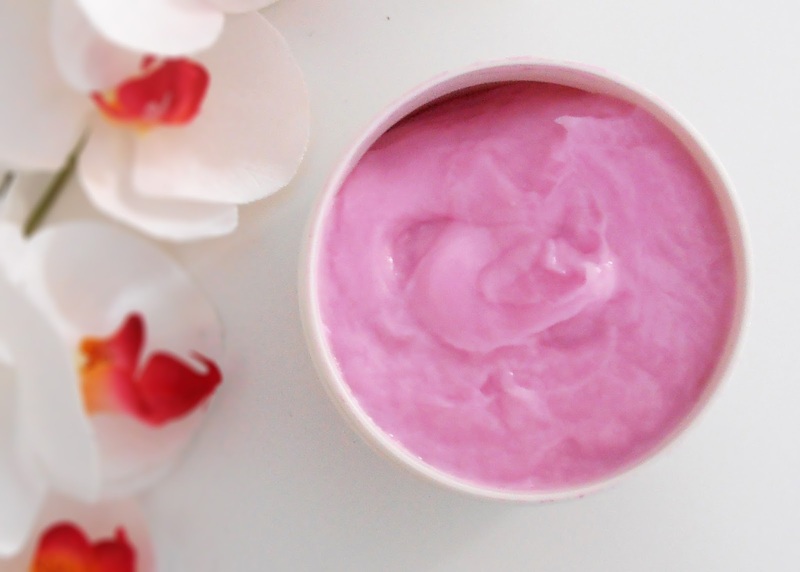 What's your favourite hair mask or treatment? Let me know in the comments!  Absolutely adore your blog! So clean cut, and easy to ready!